Tooth Extractions- Scarborough, Richmond Hill, Committed To Granting You Beautiful Smiles! If you had an extraction, please click above for your instruction sheet. 1. If the tooth decay or infection has destroyed your tooth structure beyond repair. 2. 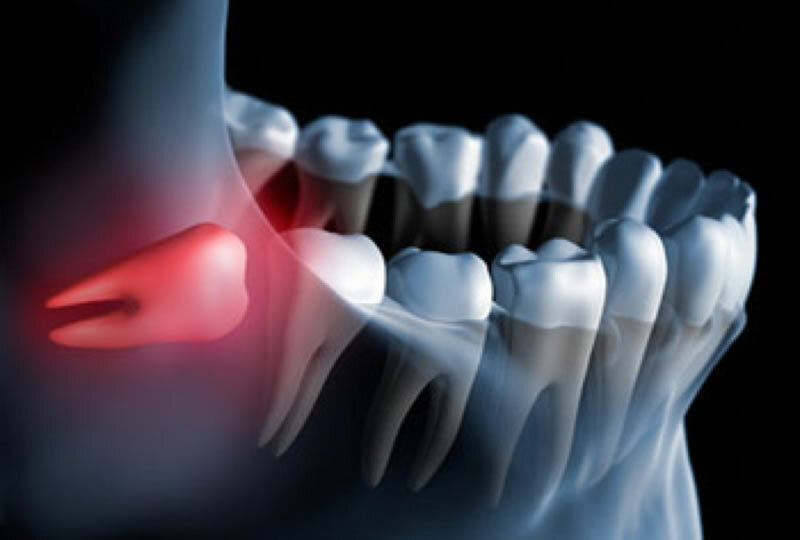 If you have a wisdom tooth that’s causing you pain and causing damage to the surrounding molars.